Yes but SIA uses non Singaporeans. Try using local talent and see how they rank. 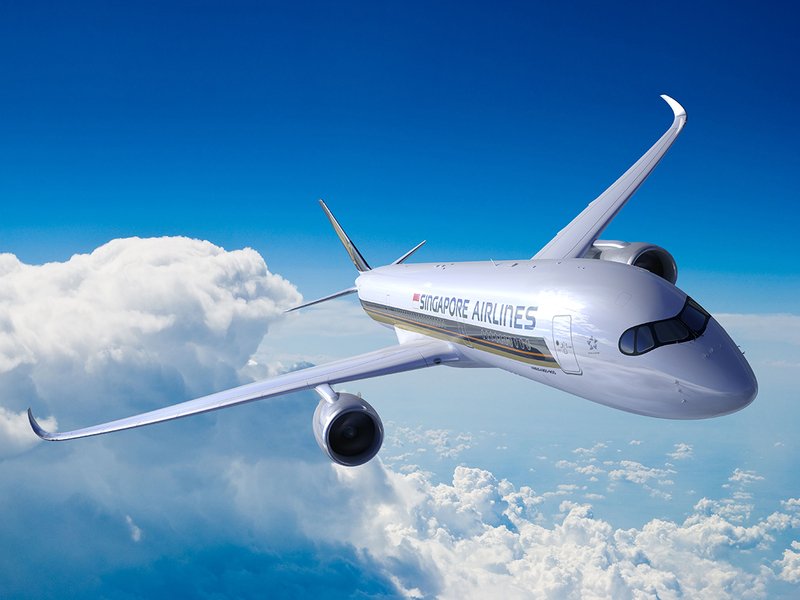 Singaporeans must fly other airlines to experience the difference. They mostly book package vacations and the airline choice is not a conscious one. There are many airlines with inflight service that is equal or better than SQ. In terms of pricing, ex SIN, SQ prices are more expensive. Whatever the choice, do reserach and book early. The service that was offered back in the 70s, 80s, 90s... is no longer relevant. Most pax ( regardless of class of travel ) would just want comfortable seating, water, tasty food and a variety of digital entertainment. No need 500 movies etc. Most would bring their own selection anyway. It is amazing how toilets get very untidy when flying through Asia. When flying to EU on EU airlines, the toilets are dry and tidy. But when flying with SQ or any other airline across Asia, the toilets are flooded and tissue, paper towels are overflowing out of waste bins. All the high tech, money, brand new apartments, brand new cars in Asia does not reflect on civic mindedness. Toilet habits remain very rural. Certain religion absolution washes feet etc.Cant stop their home habit. Haha it's all about Evolution of the human mind when it comes down to the condition of the toilet after usage. Although we r all humans our standing on the social ladder (civic mindedness) is different. This is where the first world and third world ratings come into play. People from the first world will be better in their toilet behavior then those from the 3rd simply bec the people from the 3rd are still not there yet. There happens to be a freak situation of a country which is 1st world in economic term but 3rd world still in social behaviors. As for yourself to tell whether u are in 1st or 3rd world in your own social behaviour just make a conscious effort to see whether after using the aircraft toilet, is it tidy or as bad as the others. If it is then u have attained 1st world behavior. It takes many years of any one race in evolution years to learn and gets sophisticated and become more civic minded. Of course the Japanese race is the world number one most civic minded people and is indisputable in this area. They are known to tidy up the world stadium after a football match leaving it clear of trash. Can any country equal this? Hehe. Nice to get a greeting from you on your blog too my friend. Keep up the good work in running this blog site. Right on dude.